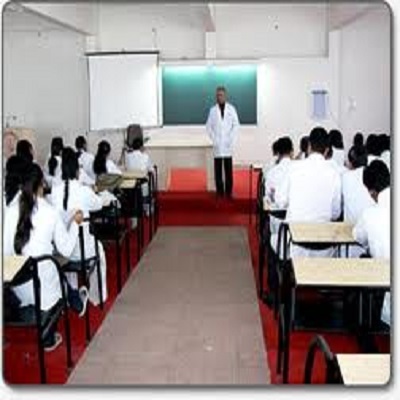 The Hind Institute of Medical Sciences, [HIOMS] Lucknow is one of the top private MBBS colleges in UP, India. 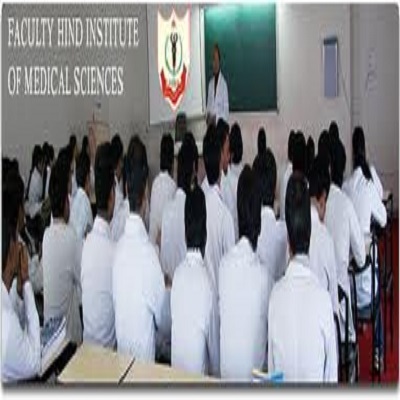 Hind Institute of Medical Sciences is affiliated to Dr. Ram Manohar Lohia Avadh University, Faizabad. 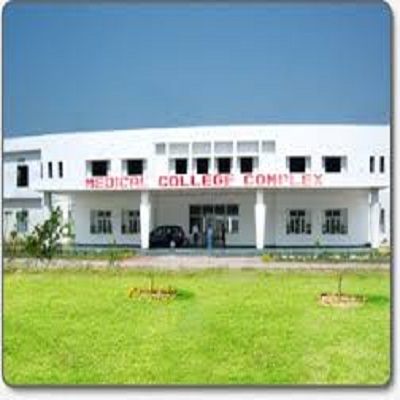 The institution is approved by the Medical Council of India and Ministry of Health and Family Welfare. 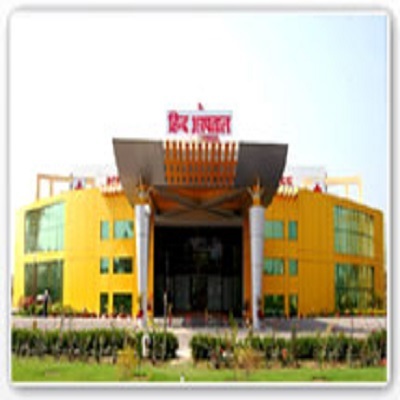 The Hind Institute of Medical Sciences Lucknow provides medical, surgical and diagnostic facilities in their hospital. For details about admissions, go to Hind Institute of Medical Sciences admissions page. 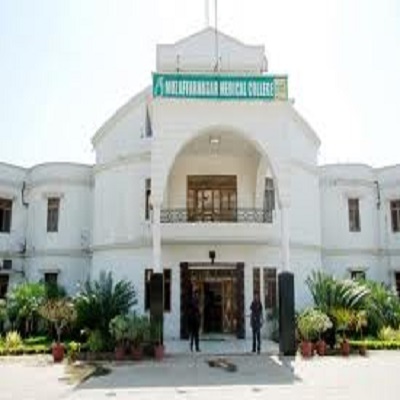 The course fee at Hind Institute of Medical Sciences is Rs. 6.5 lakh per year. 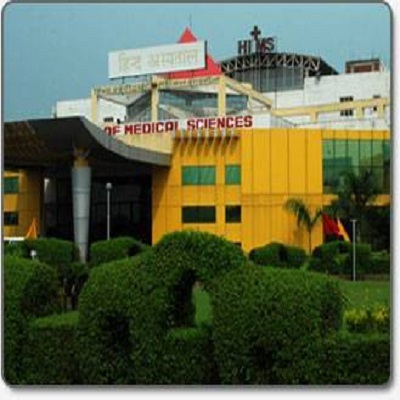 Hind Institute of Medical Sciences, [HIOMS] Lucknow, was established in the year 2008. 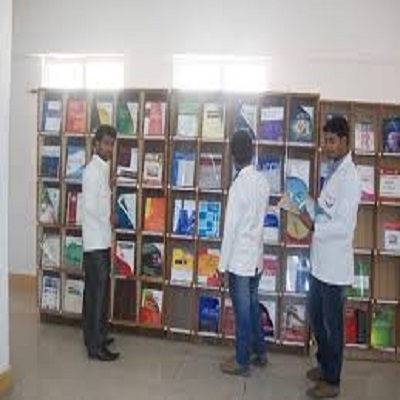 It is one of the leading medical Universities in the state of Uttar Pradesh. 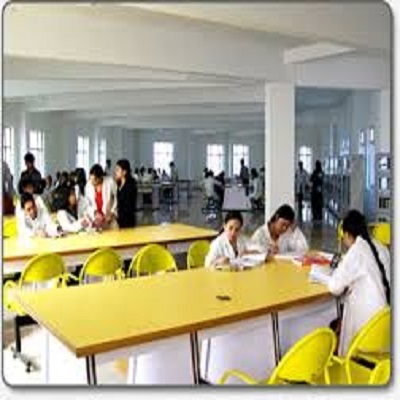 It provides quality education in the field of medicine and other medical advances. It also facilitates advanced labs and research centres. It builds the practical knowledge of the students and also thrives excellence in the same. 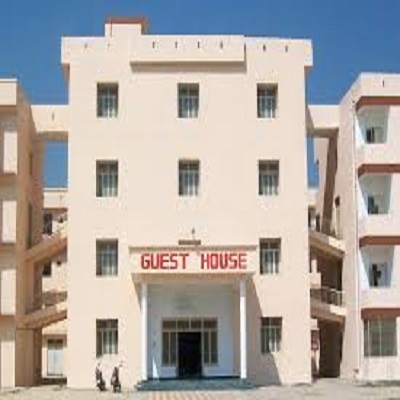 The Institute also focuses on the overall development of the students. It facilitates various Clinical, non-clinical and diploma courses.